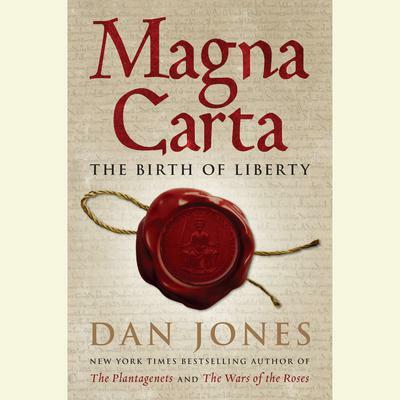 Dan Jones is the author of The Plantagenets: The Warrior Kings and Queen Who Made England, a #1 international bestseller and a New York Times bestseller; Wars of the Roses, which charts the story of the fall of the Plantagenets and the improbable rise of the Tudors; Magna Carta: The Birth of Liberty; and Summer of Blood: England’s First Revolution. He wrote and presented the popular Netflix series Secrets of Great British Castles and appeared alongside George R. R. Martin in the official HBO film exploring the real history behind Game of Thrones. 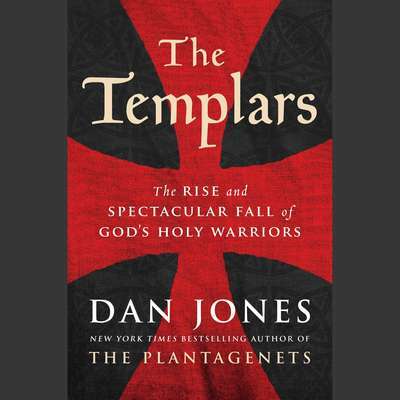 He is the historical consultant to Knightfall, a major production from A&E Studios and The History Channel on the legend of the Templars, produced by Jeremy Renner.